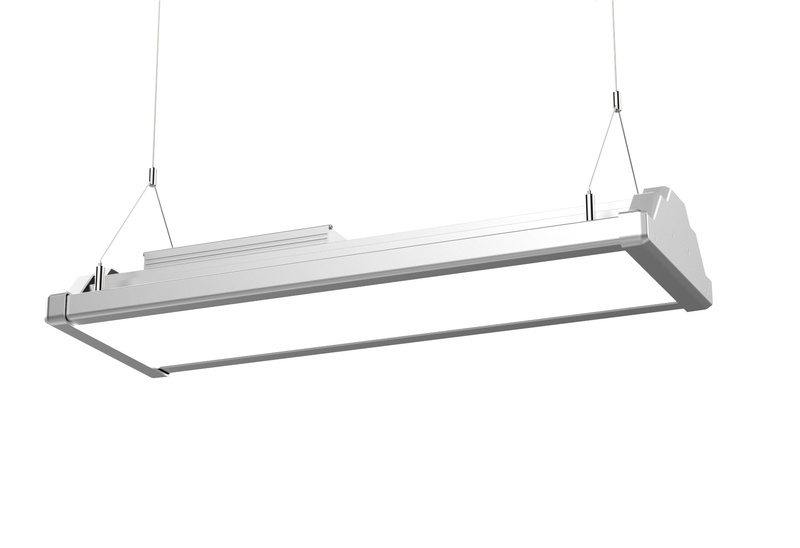 We are excited by the new Ultra LED Smart High Bay product. Not only is it the most efficient with 170 Lumen per Watt it has a built in sensor. The 150W version produces 25,500 Lumen more than enough to replace 400 and 250 Metal Halite High Bay Lights. Each light can be set up with a remote control to dim in bright conditions and to switch off automatically when no one is around or the place is closed. This truly smart technology will mean even bigger savings and the lights are off once everyone has gone home! As an introductory offer these are available from £219.99 plus VAT with a 10 year manufacturers warranty.